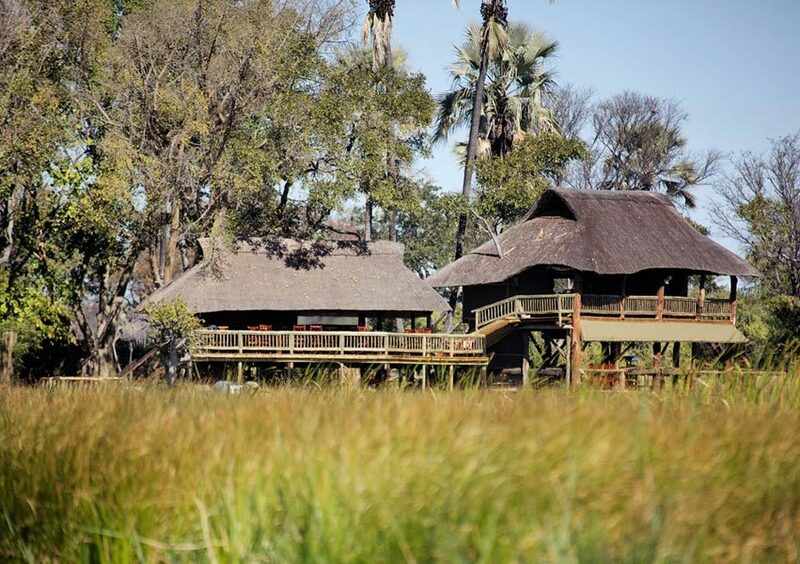 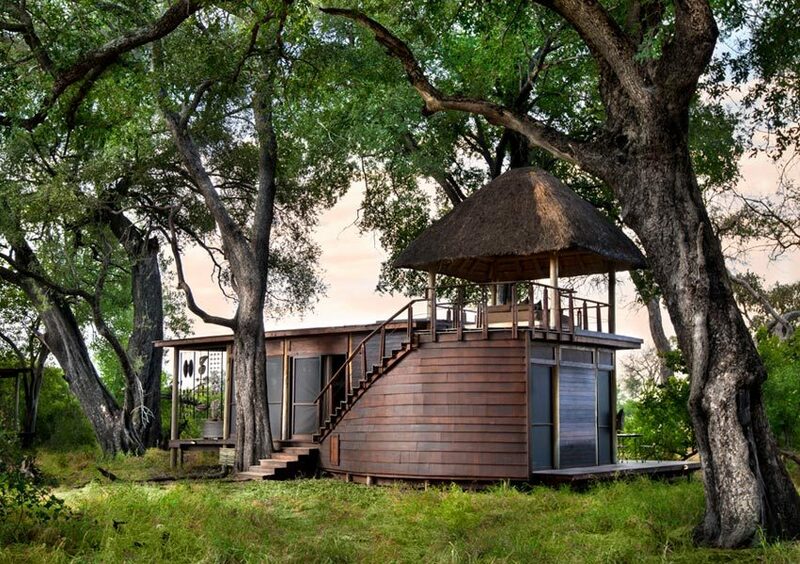 Game drives in the Okavango Delta are remote and secluded, with very few safari vehicles sharing the same areas. 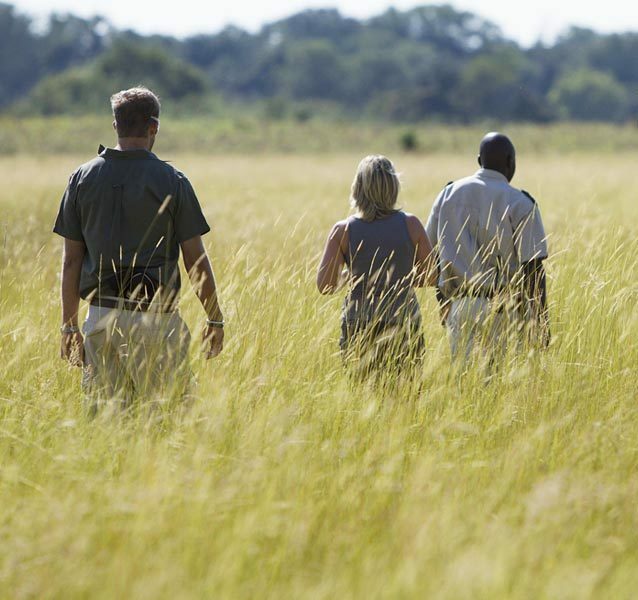 Professionally trained guides tailor drives to your preferences, promising up-close views of unique wildlife and flourishing vegetation. 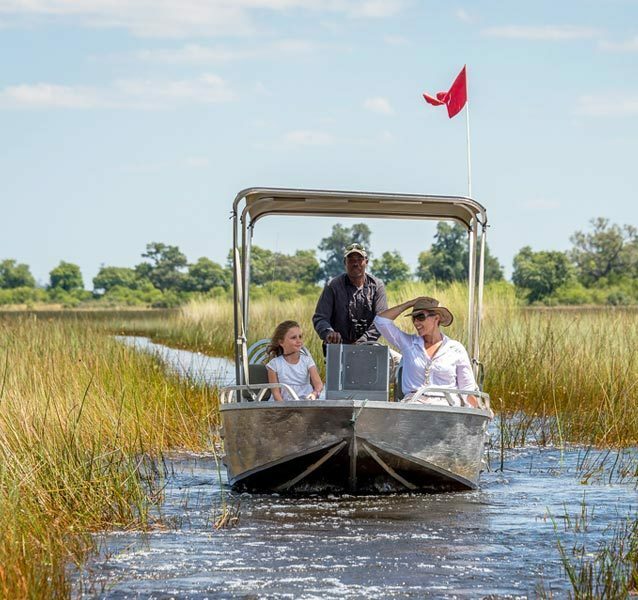 In this untamed landscape, sensitive off-road driving practices allow you to get up close to the area’s exceptional wildlife. 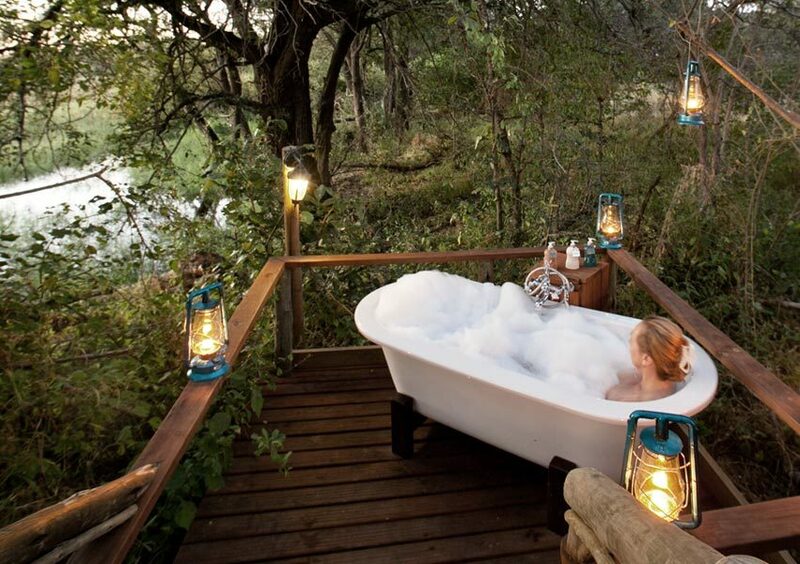 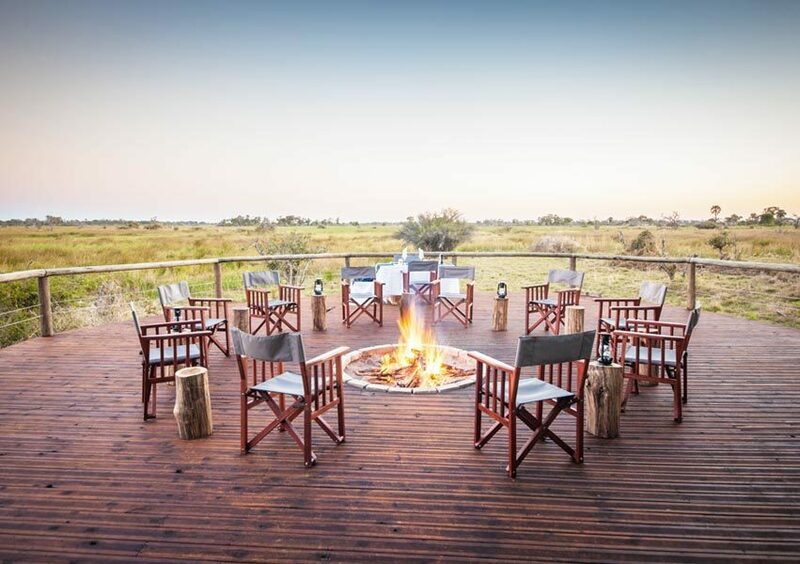 Each game drive is an adventure, balancing along narrow wooden bridges and splashing through shallow crossings in a rugged open safari vehicle. 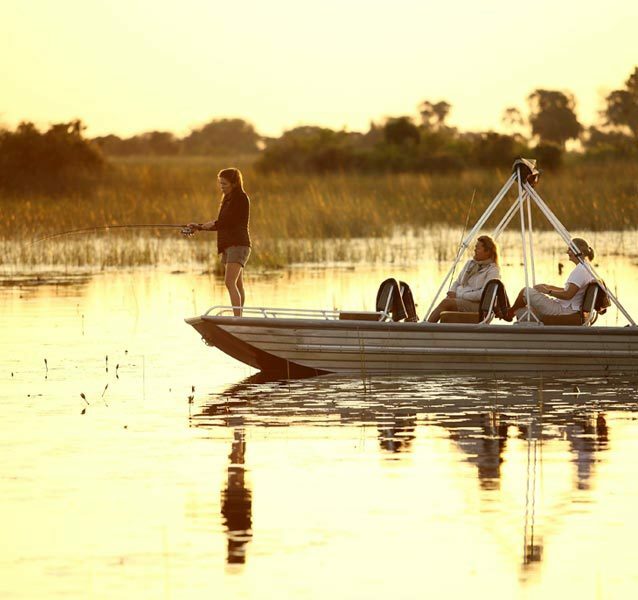 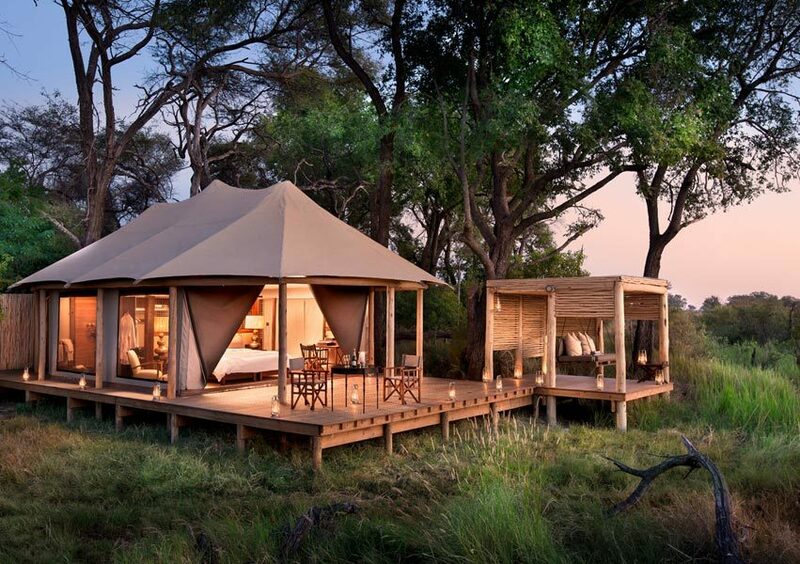 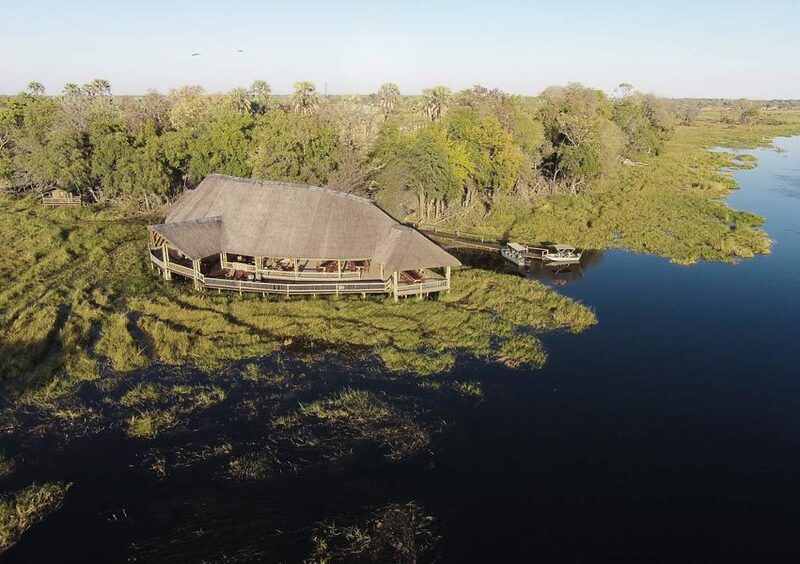 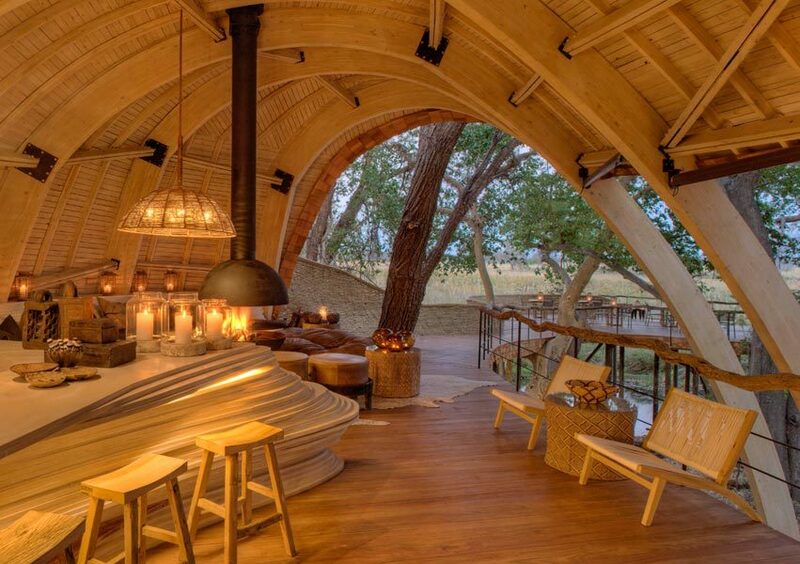 Set out in search of the Okavango Delta's rich wildlife, including its semi-aquatic antelopes, the elegant red lechwe and shy sitatunga antelope. 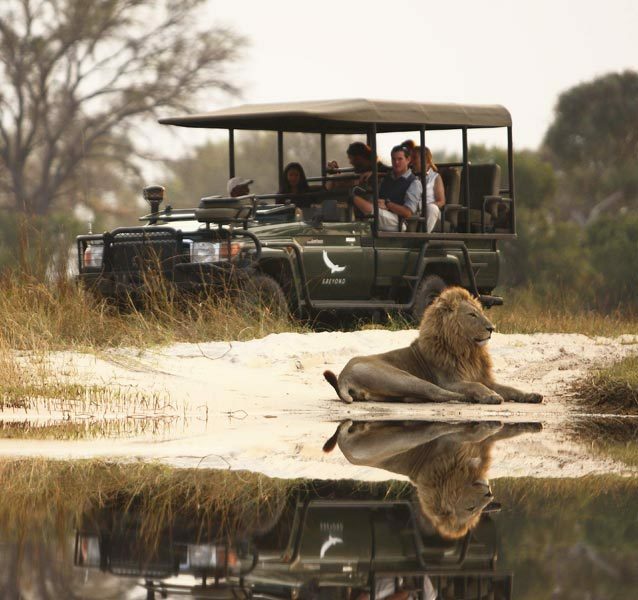 Search from the area’s predators, from lion prides to cheetah, leopard and African wild dog. 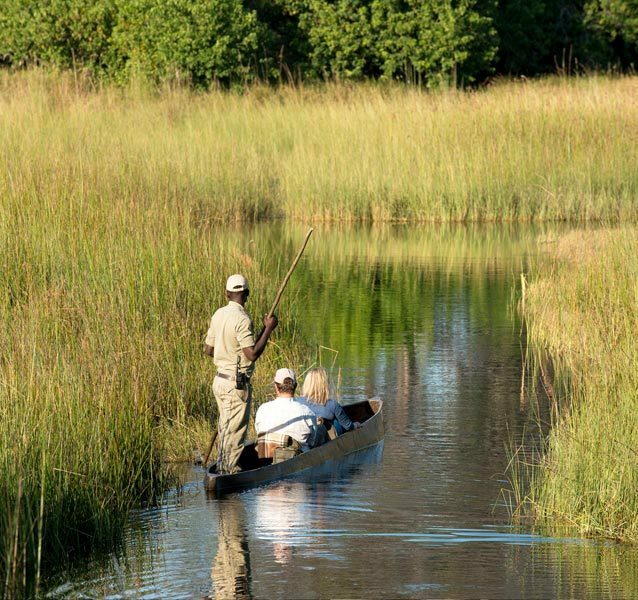 Explore the open woodlands in search of roan and sable antelope or keep an eye out for graceful giraffes and frisky zebras on the floodplains. 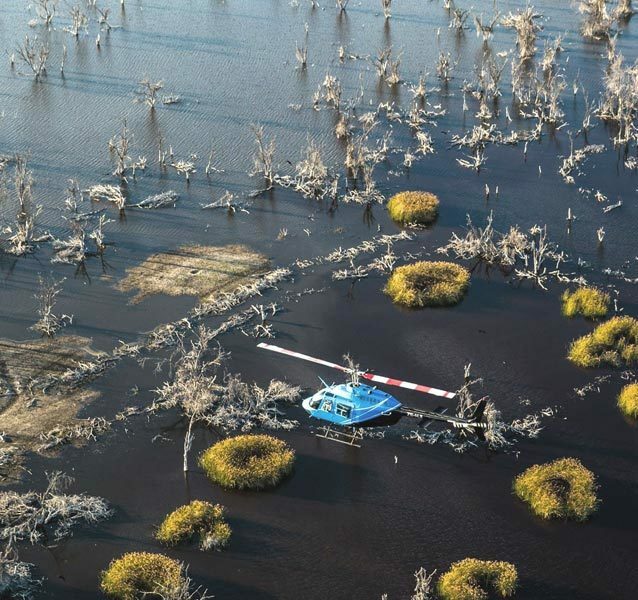 On the edges of the Delta, where land blurs with water, marvel at breeding herds of elephant as they splash gently through the shallow channels. 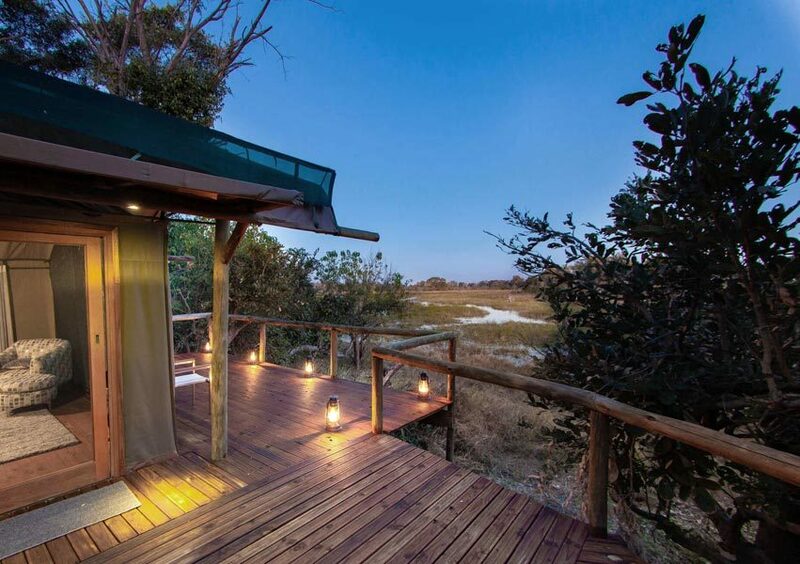 Afternoon drives continue into the night, allowing for nocturnal wildlife encounters. 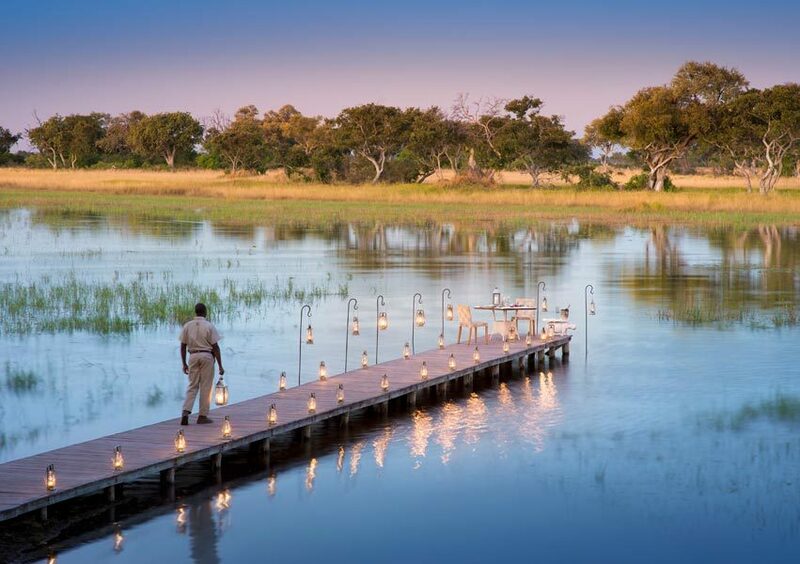 Look out for the rarely spotted serval and pangolin or watch the moon reflect off the backs of a family of hippo coming out of the water to graze, turning them into slabs of shining silver.